Tonight I added a new section to my website: Training. I mean to provide Revit training to whoever wishes to learn about using Revit to the best of it’s abilities, and I look to make this website section the portal for pre and post training information and content. For the future I plan to offer all kinds of customized training, be it project workshops, general topics or just fun stuff. To get started somewhere, the first available published training session is Revit as a Tool for Modeling Concrete Reinforcement. This is an extended version of my 90 minute class SE4240 (with the same name) from Autodesk University 2012. As you can see, I also plan to make available organic modeling curriculum based on my computational design studies from the past six months. If you are interested in contacting me about Revit training, or know someone who are, please do not hesitate to do so through the contact form in the Me section. 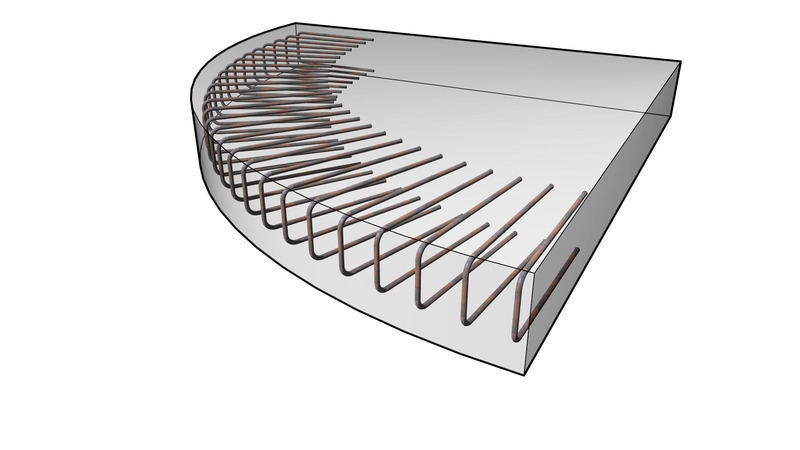 This entry was posted in Value and tagged Computational Design, Organic, Reinforcement, Revit, Training on May 20, 2013 by Håvard Vasshaug.